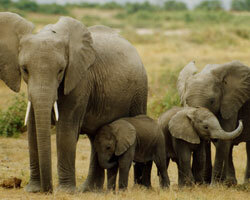 Destinations : India Authentic Tours offers 15 Days -14 Nights fragrance tour of Rajasthan, India. See our travel packages details on my website. Call us at 00919950000190. 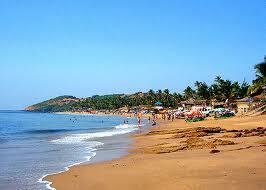 Destinations : We offer best and affordable Rajasthan with South India tours packages. We included cities Delhi, Agra, Jaipur, Pushkar, Bikaner, Jaisalmer, Cochin etc. in our tour. 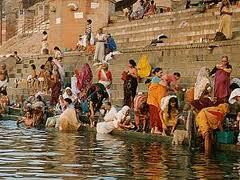 Destinations : Want to Pushkar fair and Varanasi Tour. 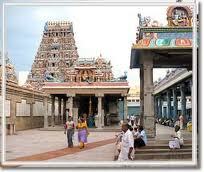 You consult with India Authentic Tours. 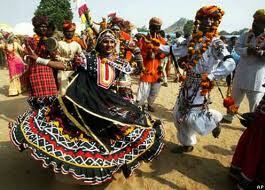 We give affordable Rajasthan luxury tour package according your requirement.